Leaves sliced, stumps charred, moss, logs and leaf-litter lifted and shifted; we are almost there, almost ready for the official launch. The site hasn’t got a name. 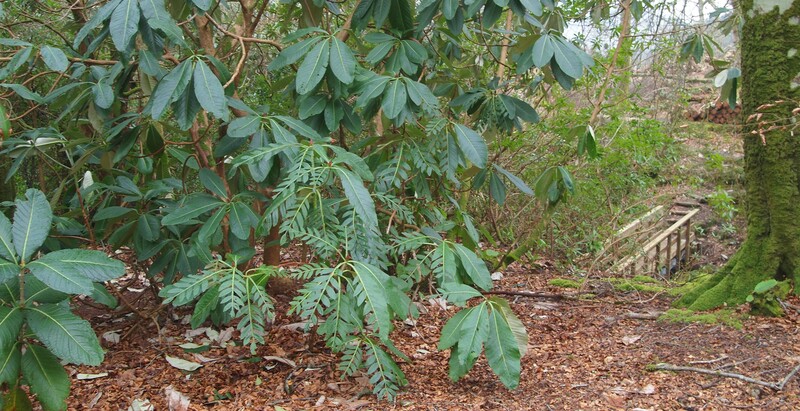 On first visiting I wrote ‘Jo’s Rhodi’s’ in my notebook – on account of the volunteer who first suggested the spot. Then it became ‘The Glade’, but the estate is full of ‘glades’, so something more defining was needed. At the head of the Ryden Trail: ‘Ryden Grove’ became an option (‘grove’ sounding more Scots than ‘glade’) only it’s rather mundane – suggestive of a housing estate in Hull. With five of us mulling over possibilities ‘The Grove Clad in Green’ adapted from a song by Rabbie Burns became a favourite. 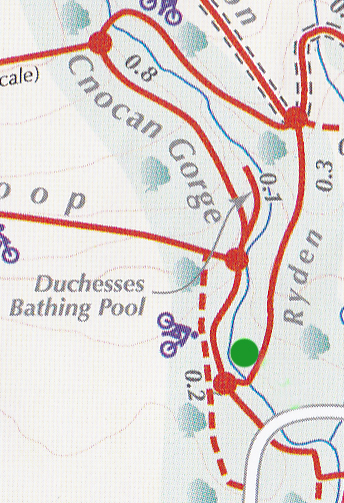 Though a tad long for printing on maps; so I imagine either ‘Ryden’s Glade’ or ‘The Green’ hosting the launch at 2pm on May 25. This entry was posted in Uncategorized and tagged Artwork, Glade, Grove, Launch, Leaves, Maps, Moss, Naming, Note-book, Rabbie Burns, Ryden Trail, Scots, Volunteers, Woodlands. Bookmark the permalink.